If you need to understand about engaging the services of an architect, this updated RIBA guide is for you. Straightforward and completely up-to-date regarding legislation, it sets out everything you need to be aware of, for a large or small commercial project. The right architect can bring considerable added value to the success of your project. This guide talks you through all aspects of your project and what you should expect from your architect at each stage - including formal appointment mechanisms, calculating fees and project management responsibilities. 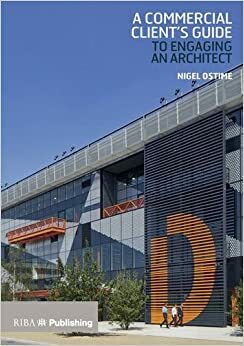 Aimed at commercial clients, both for large or small projects, and especially those who have never carried out this role before, this guide offers a quick and easy overview of the value, mechanisms and context of appointing your architect.